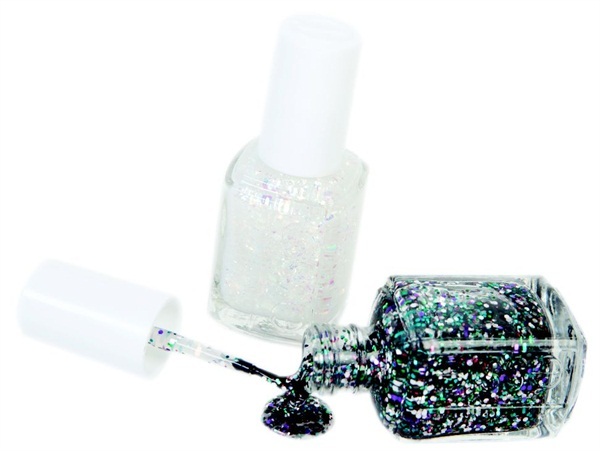 Essie added two new colors to its luxeffects collection. Jazzy Jubilant is a chromatic confetti-like glitter, while Sparkle On features a luminescent and holographic sparkle. Opposed to ordinary flat glitters, luxeffects offers an exciting mélange of shapes and a spectrum of shine for spectacular nail art.